Social Media- Keep it Professional! Home Social Media- Keep it Professional! Social media has become a great platform for communicating with the world. It is important to have an effective online presence on social media. It can help you secure a great job, as it’s no longer a platform for communication but also a means for which companies can see all your activity. In 2015, nearly 75% of the world’s population is actively participating on social media, such as: LinkedIn, Twitter, Facebook, Instagram and Google+. Last week alone, Facebook reported to have a record high of ONE BILLION users in a single day, which is 1 in 7 people on earth! 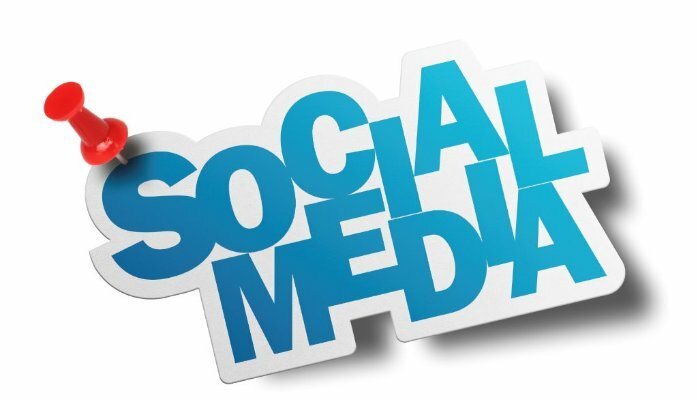 It’s true that an active social media presence can get you hired or fired! These three simple tips can make a difference! 1. It’s time to clean house! Start by de-cluttering your profiles, editing your photos and untagging any that cast you in negative light. Be mindful of the types of updates your sending out, your posts are a reflection of you and your goals. To ensure nothing slips through the cracks, and your tagged in unflattering and unprofessional posts, conversations and photos, set your settings so that they require approval. Avoid negative comments about any of your past employers or co-workers. This firmly indicates to potential employers that you lack professionalism and integrity and have very little respect for those around you.